In the end, no one came to throw us out of our room, and Tim and I passed a comfortable night. 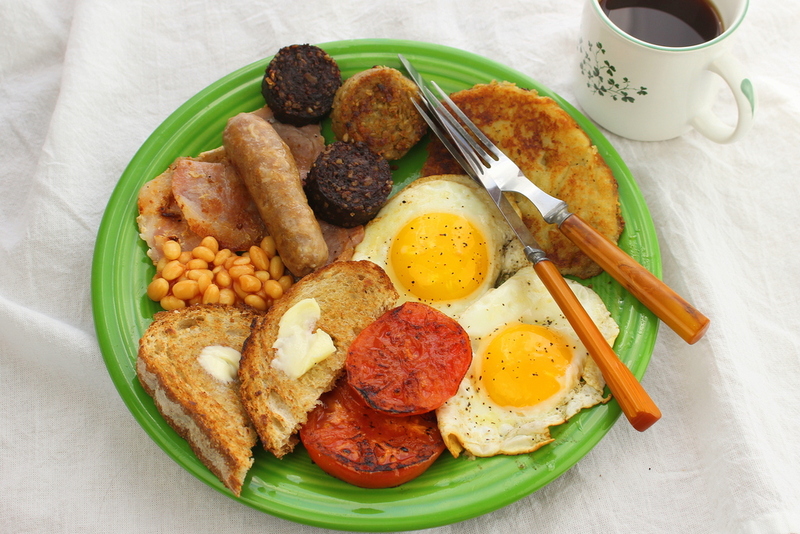 We stopped for breakfast at a little Irish restau…okay fine, it was McDonald’s again. Down the street from said restaurant was a church that Tim had previously scouted out online called The Village. And as it was Sunday morning, we walked there to attend the service. 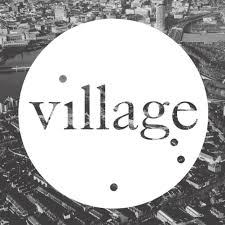 The Village was a contemporary church that I found similar to my church back home. The speaker (I don’t recall if he was the pastor) was a good-natured, bearded Scot, who, in greeting me after service, highly recommended a local pub that my brother and I just had to visit to make our experience in Belfast complete. Tim and I were then invited by some of the church members to join them for lunch at one of their homes. We accepted the invite and had a wonderful time getting to know our Irish brothers and sisters in Christ. Learning that I was from the Chicago area, several of the group displayed an impressive knowledge of the Cubs. Some were also making plans to visit Chicago next year for St. Patrick’s Day. 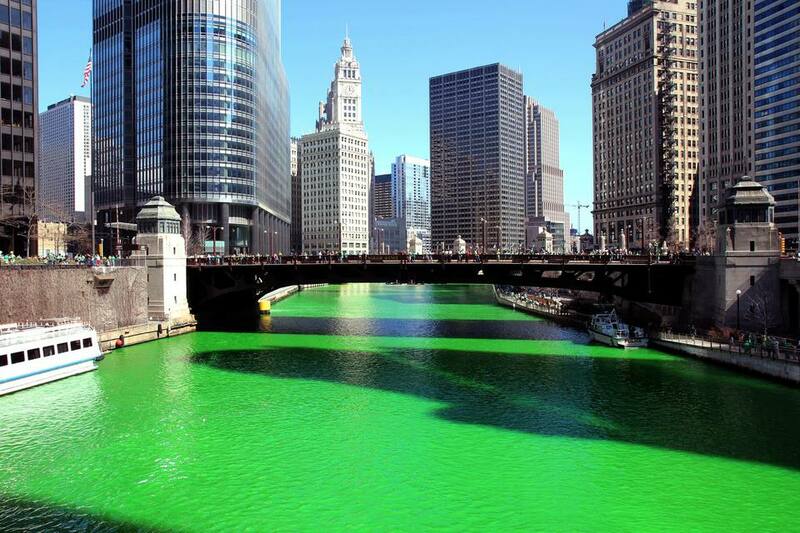 Apparently, Chicago does a better job of celebrating the holiday than the whole of Ireland. Yay us! 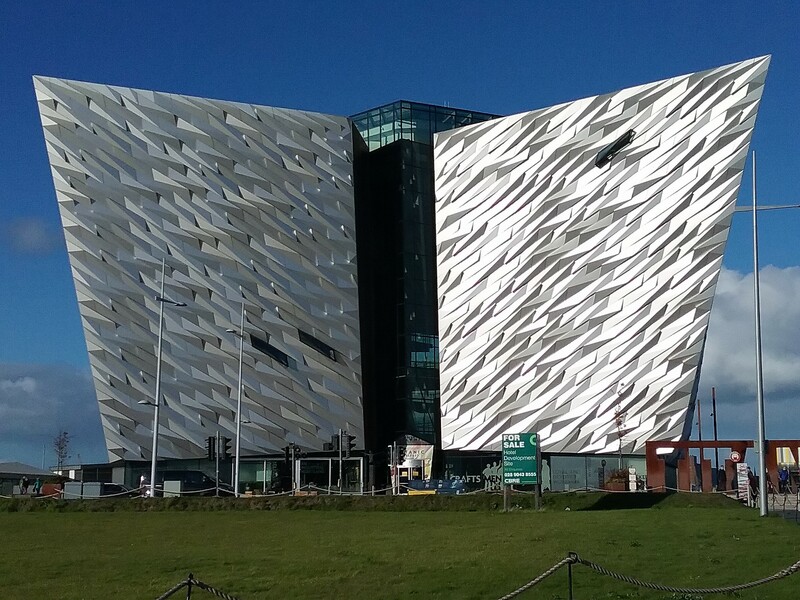 After saying farewell to our new friends, Tim and I next paid a visit to the Titanic Belfast Museum, an impressive, gleaming structure situated along the River Lagan. Unfortunately, the museum had closed just before our arrival. 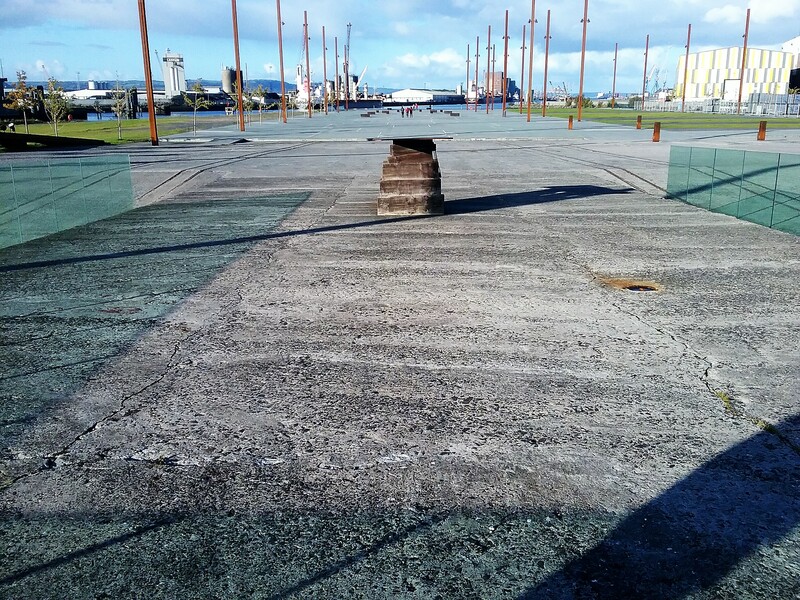 However, there was plenty to see outside, such as the docking area (slipway) where the Titanic was constructed. We made plans to return tomorrow for a tour of the museum. 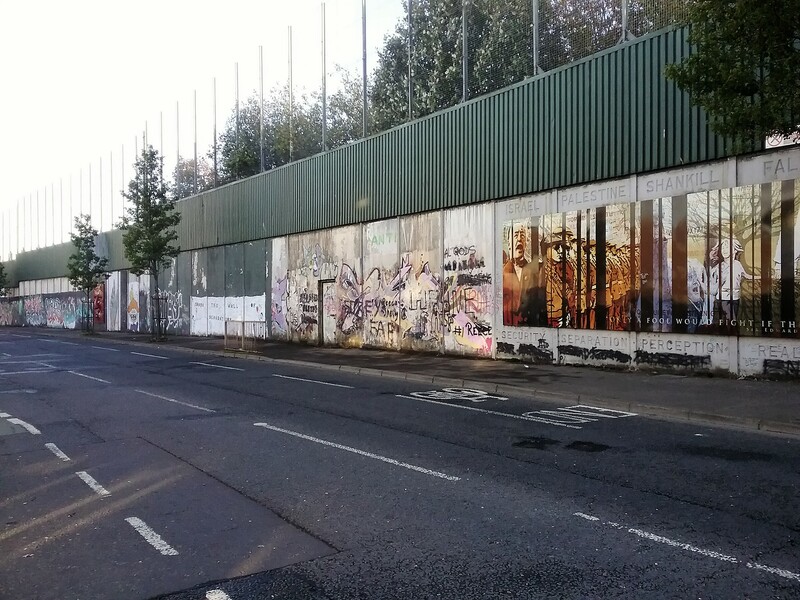 Around dusk, we drove to a section of Belfast’s Peace Wall, a heavily-graffitied length of concrete originally erected in 1969 to separate the city’s Catholic population from its Protestants. Although, people could travel freely between the two sections in daylight without much endangerment to themselves, the tensions between the two factions still remained just under the surface of civility. You could feel it. We concluded our day’s exploration with dinner at Maggie Mays Belfast Café, an establishment highly recommended to us, along with their Ulster Fry, Northern Ireland’s answer to the English breakfast. Oh, I was going to have a hard time being satisfied with breakfasts once I returned home. I was being spoiled rotten on this trip!